Accor will take your luxury HOTEL stay to the next level with tailored experiences HANDPICKED for discerning travellers. It’s the little things and the unexpected extra touches that turn a simple hotel stay into an unforgettable experience. A handwritten note, an included spa treatment or degustation dinner – the best experiences are made when these kinds of gestures feel like they come from the heart. Australia’s luxury hotel scene is experiencing unprecedented growth which is great news for travellers seeking the best of experiences without the long-haul time lag. Within a few hours, you can be dining under the stars in Palm Cove, in deep relaxation in Noosa or enjoying a glass of sparkles overlooking Melbourne’s city lights. AccorHotels’ luxury network of brands including Sofitel, Pullman, MGallery by Sofitel and Swissotel has been busy curating bespoke packages pulling together the finest in hotel stays and luxury encounters in more than 30 domestic destinations. More than 50 experiential packages coined ‘Curated by AccorHotels’ have been tailormade ‘from the heart’, launching from 15 August to offer gourmet, arts and culture or health and wellness pleasures, stretching from a one-night getaway up to a more leisurely five nights. Channel a little French Riviera chic in Queensland’s exclusive Sofitel Noosa Pacific Resort, creating decadent moments of pure abandon with a half-day Cote Piscine poolside cabana experience for two with personalised butler service, a 40-minute aquatherapy soak and 60-minute massage, breakfast, valet parking and two nights’ accommodation priced from $858. For the sybarites who love a little gourmet pleasure, Pullman Adelaide will delight the tastebuds with a two-course dinner for two, bottle of premium South Australian wine, late checkout, breakfast and two nights’ accommodation priced from $488. Level up to a super-indulgent five-night stay at Pullman Palm Cove Sea Temple Resort & Spa with handpicked inclusions for two such as a private degustation dinner with matching wines under the stars, a 30-minute massage and 30-minute facial at Vie Spa, a cocktail masterclass, bottle of Taittinger and breakfast priced from $1,595. 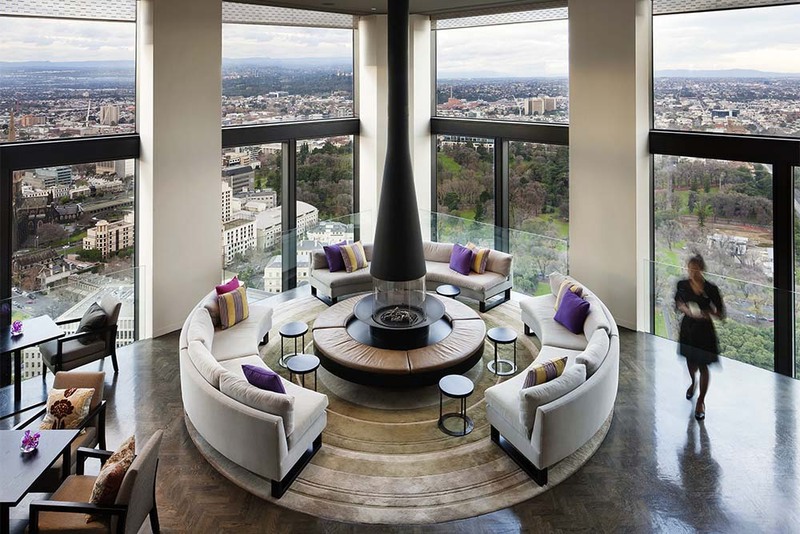 Add to your list ridiculously memorable pleasures such as breakfast in bed with French Champagne and cocktails at Sofitel Melbourne On Collins, a guided lighthouse tour and Margaret River fare with Pullman Bunker Bay Resort and an elegant dinner at The William Inglis MGallery by Sofitel; it’s clear that AccorHotels is definitely aiming to be a brand after your own heart. To experience Accor’s ‘luxury from the heart’ and book your curated stay with AccorHotels, visit accorhotels.com/curated. Bookings are available now until 31 October 2018 for stays from now until 31 March 2019.